As guest of Hotel Margherita, live a unique experience: Capri’s boat tour! Find out what we’re talking about! Cultural weekend on the Amalfi Coast: reopens the Roman Villa of Positano! 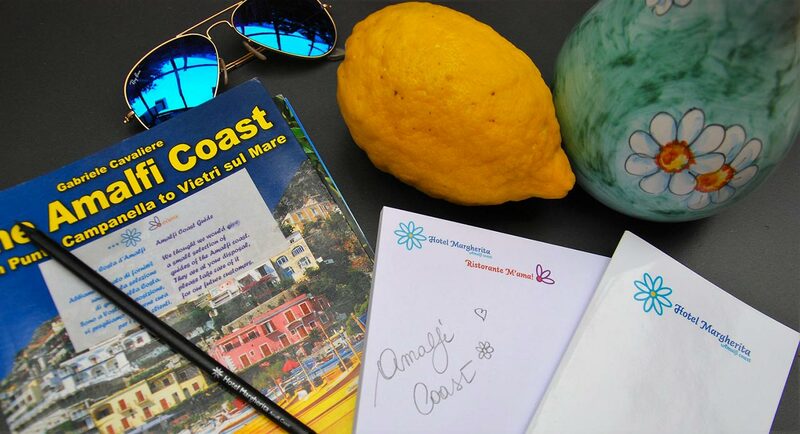 A great opportunity for a cultural weekend on the Amalfi Coast! Read the article and book your room! One hour away from our hotel on the Amalfi Coast, a stirring cultural event brightens the heart of Salerno during the Christmas holidays: the “Luci d’Artista” light show. Fiordo of Furore. A romantic experience to share with your loved ones. Among the 4 star hotels in Praiano overlooking the sea, Hotel Margherita is located less than five kilometers from Fiordo di Furore, one of the most romantic places on the whole Amalfi Coast. Our hotel for the Festival of Ravello! On the first of July one of the most important summer events will start on the Amalfi coast. A hidden gem near our hotel on the Amalfi Coast! Discovering Wagner and the Grand Tour!